Thanks to pet lovers just like you, we’ve helped save over 8 million pets through adoption. 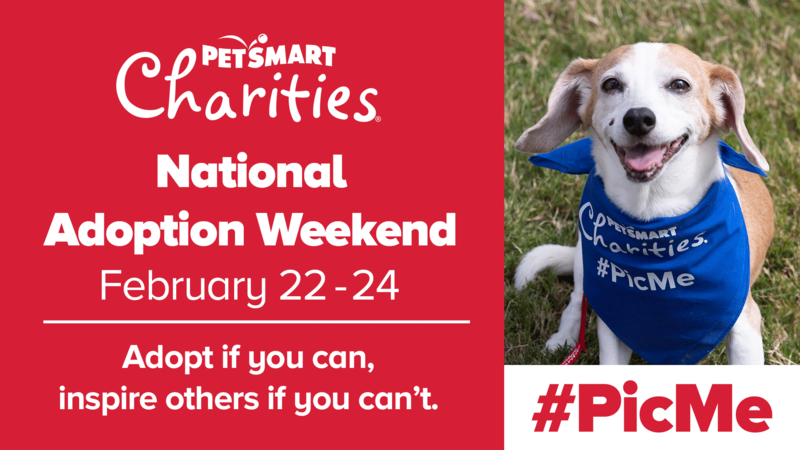 Join us to keep the momentum going during PetSmart Charities National Adoption Weekend at the Everyday Adoption Center on 286 W. Lake Mead Pkwy in Henderson. 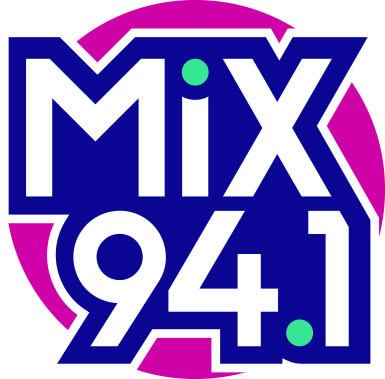 MIX 94.1 will be there on Saturday from 11 a.m. to 1 p.m. with snacks and giveaways!